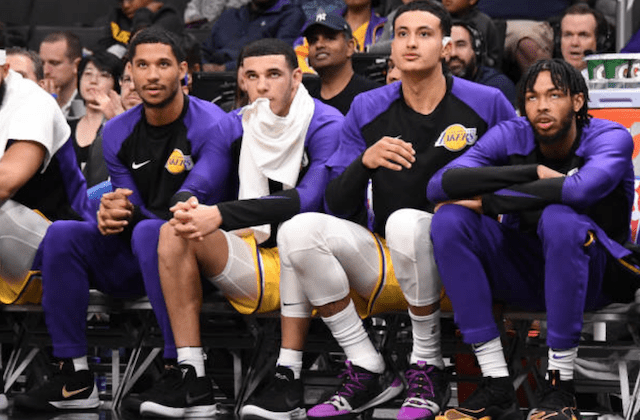 Although the expectation was different, the signing of LeBron James did not lead to the Los Angeles Lakers young core being broken up in favor of acquiring a second All-Star. Though, the team aggressively moved to do so months later. Upon Anthony Davis’ agent, Rich Paul, informing the New Orleans Pelicans a super max contract extension would not be signed this summer and a trade was preferred, the Lakers began to pursue the six-time All-Star. The interest was believed to be mutual, which didn’t surprise many, considering Davis’ ties to James through Klutch Sports. However, despite earnest efforts by the Lakers, the Pelicans didn’t take serious action on trade talks even as their exorbitant demands were met. From the Lakers’ perspective, it included offering multiple first-round draft picks, Lonzo Ball, Kentavious Caldwell-Pope, Josh Hart, Brandon Ingram, Kyle Kuzma and Ivica Zubac. Although some may be quick to criticize Bryant for his remarks, his pragmatic view is hardly a surprise. While the Lakers young core has shown promise, the team’s window is in the present, and Davis better fits that. 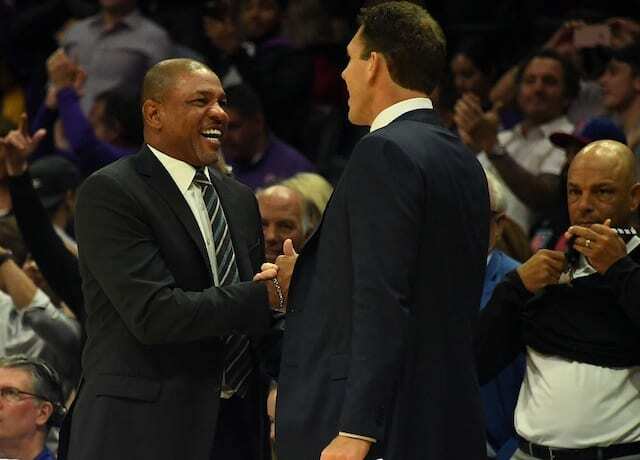 Some believe the Lakers and Pelicans will revisit trade talks this offseason, but the Boston Celtics will likely become involved, and in theory could trump L.A.’s offer because of a treasure chest of draft picks.